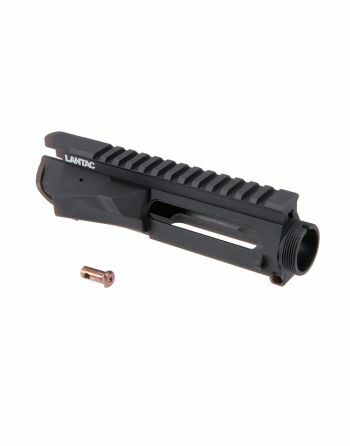 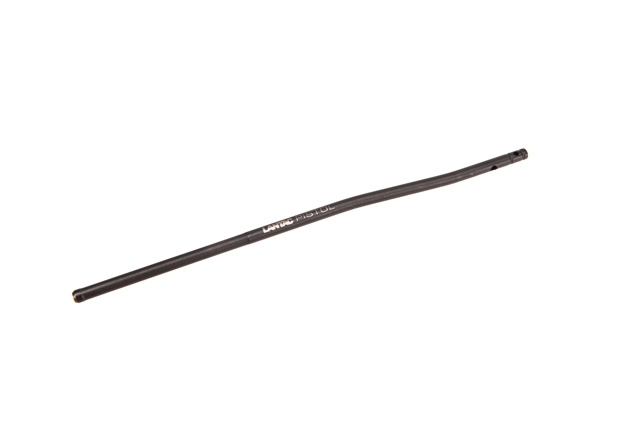 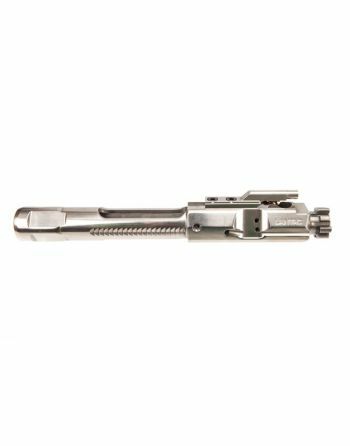 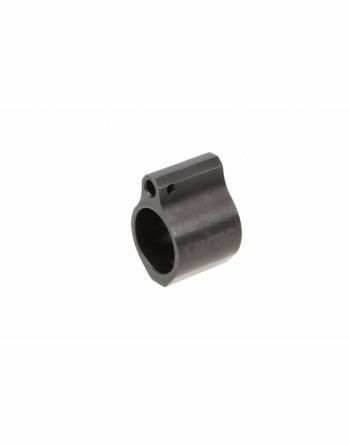 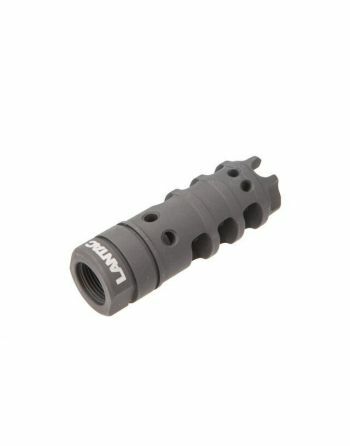 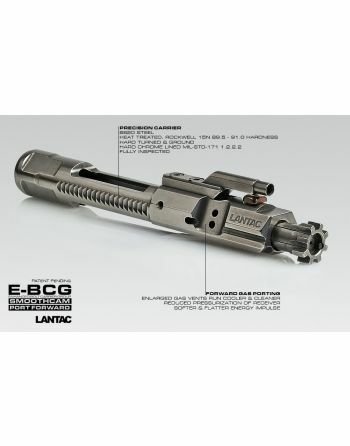 LanTac is a manufacturer of high-quality firearm accessories. 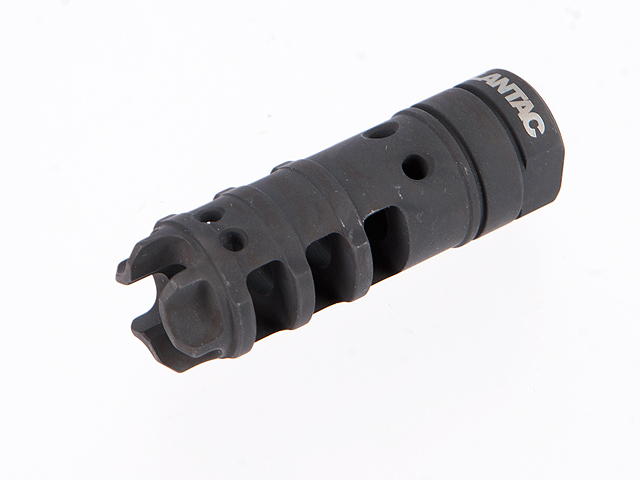 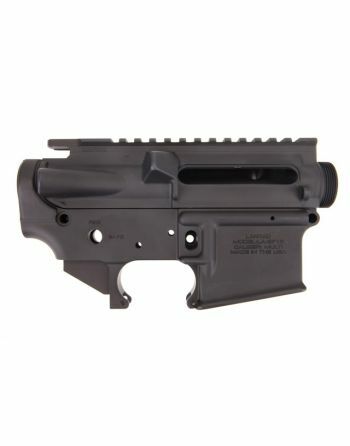 Lantac specializes in the design and manufacture of AR15, M4, M16 Rifles and Accessories. 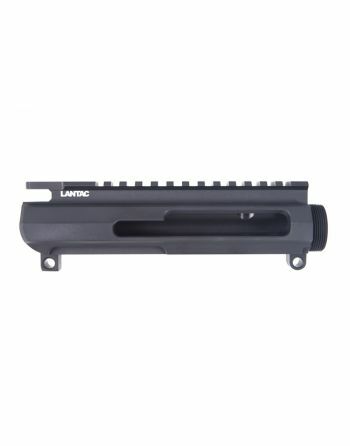 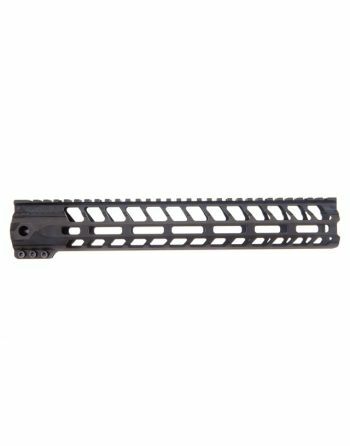 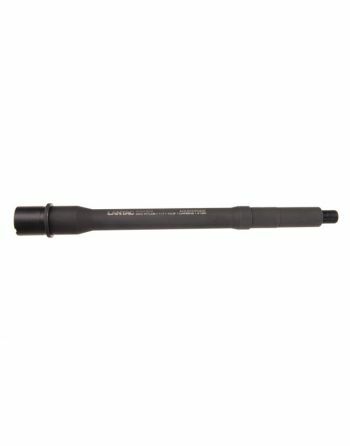 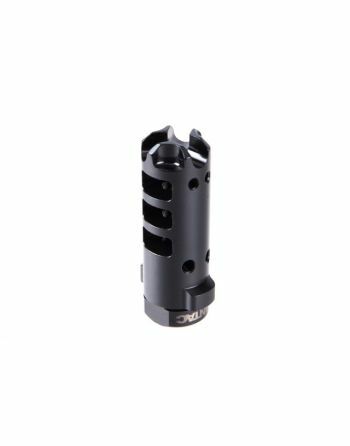 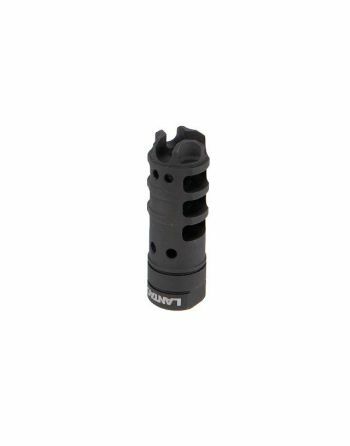 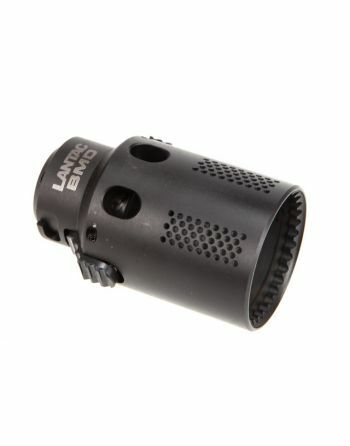 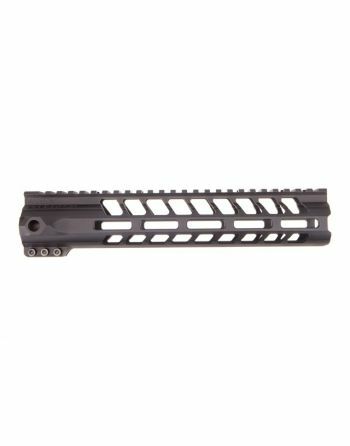 Get the best products from Lantac such as Lantac Dragon, Lantac Raven and more firearms accessories.